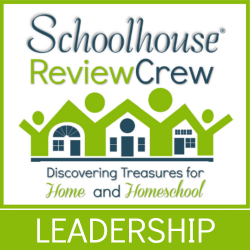 When I have polled homeschool parents about what they consider to be their biggest challenges in educating their children, one of the top responses was Foreign Language. The teaching of foreign languages is difficult since many parents are not fluent in a second language and are therefore not confident in teaching it. Additionally, many students don’t see themselves using foreign language beyond checking off the requirement box for high school graduation leaving them less than motivated. I have often considered incorporating the teaching of foreign language into the younger years, but have been challenged to find the time. When the TOS Review Crew presented us with the opportunity to participate in a review of the Middlebury Interactive Languages online program, I saw it as an opportunity to expose our youngest to this type of instruction. During the last 4-6 weeks, we have entered the world of Elementary Chinese 1. Our son used the Elementary Chinese 1 course. This is a one semester course containing 45 lessons that introduce vocabulary, culture, writing and reading the language, as well as a component that gets him actively speaking the language. The courses from Middlebury Interactive Languages are available on-line and require the use of headphones and a microphone to fully utilize its functionality. 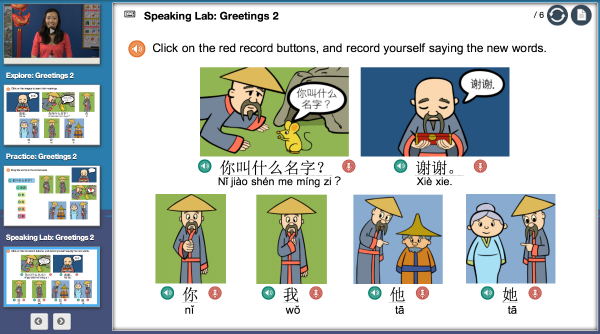 The Elementary Chinese course that we used is designed for students in Grades 3-5 and is available for $119. The graphic below shows all of the different course options available through Middlebury Interative Langages. The cartoon style graphics were a good fit for this level. As I scrolled through the demos of the courses designed for older students, the graphics do upgrade to real images. Our son was really quite independent in using the program once I got him logged in each day. In addition to the daily lessons, we found the gradebook to be helpful to me in seeing exactly what progress he had made and his level of accuracy. Foreign language study, outside of incorporating Latin and Greek roots into our vocabulary, has just not been something we have explored as a family in the elementary years. I was concerned about the learning curve and preparation on my part. Middlebury Interactive Languages has changed our perspective. When asked, our son stated that he wants to continue using this Chinese course even past the designated review period. He finds it fun and is really enjoying learning something that no one else in our family is learning. He was excited that when he didn’t quite grasp a lesson, he could go back to repeat it. His disappointment was just as significant when he discovered that the quizzes included in the study can only be taken once. I think he will be trying a little harder on the quizzes from now on. 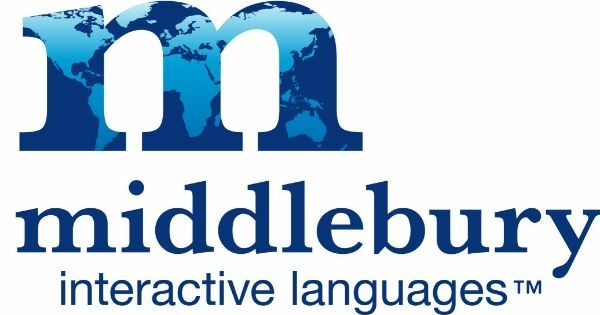 Middlebury Interactive Lanaguages have really made a believer out of me when I hear people share about how much easier it is to teach younger children a second language. I don’t know if it is our son’s age or the fun way that the study of Chinese was presented, but he has thoroughly enjoyed using this program. The TOS Review Crew has reviewers using each of the languages offered through Middlebury Interactive from grades K-12. So I am sure you will find a review of the language and age range of your own children.